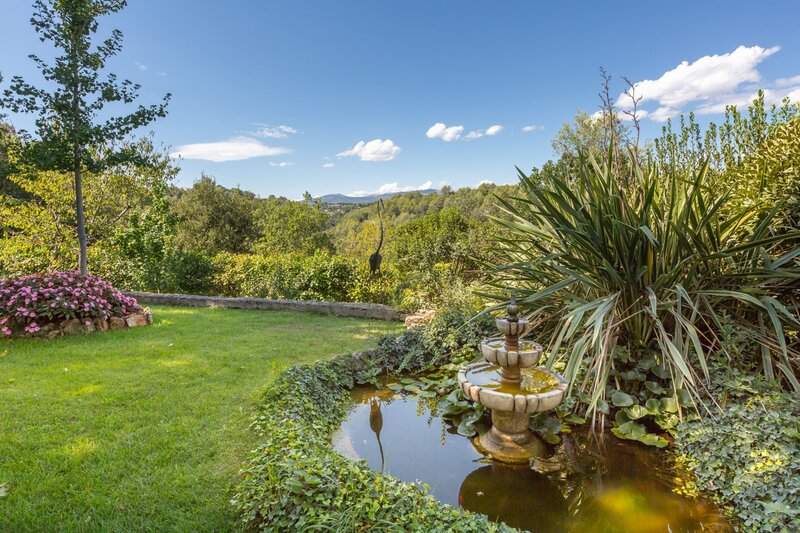 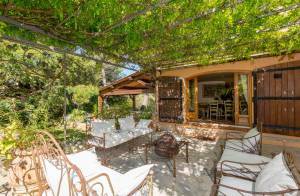 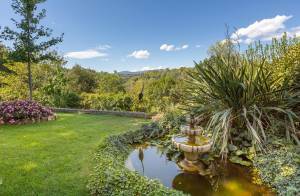 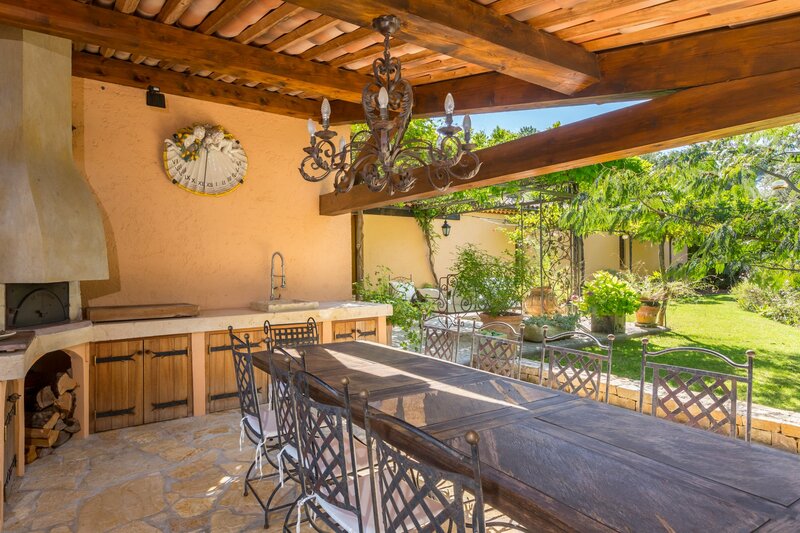 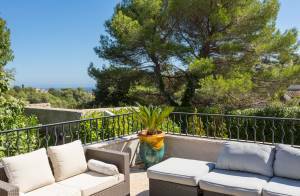 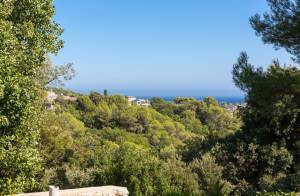 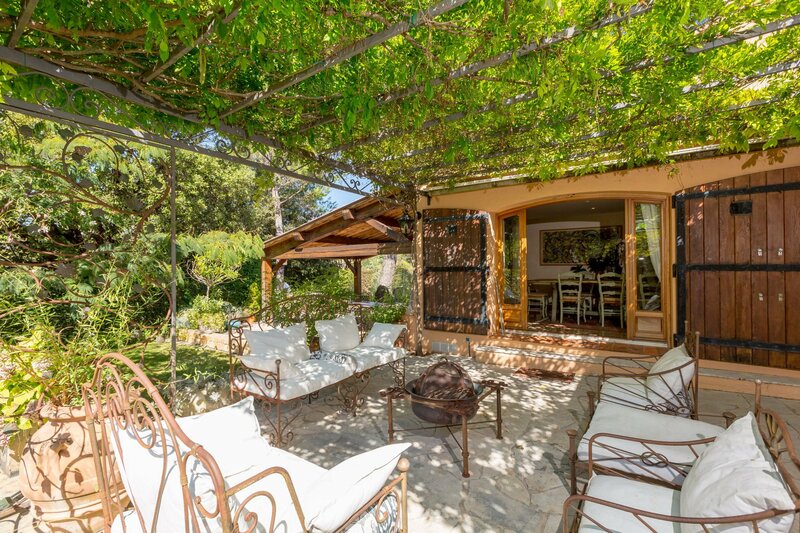 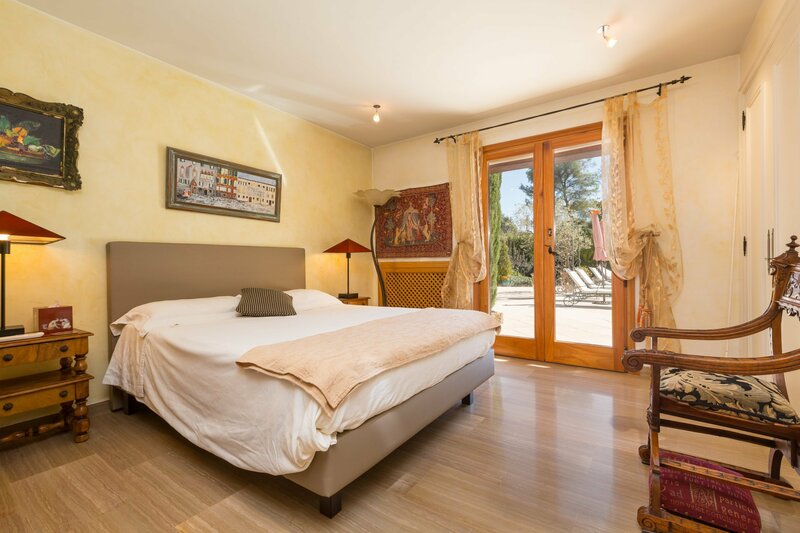 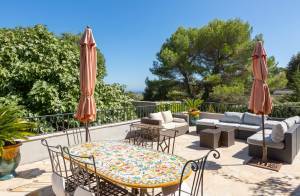 Attractive stone-built property within a prestigious gated domaine of Biot, benefiting from absolute peace and quiet, as well as open views stretching to the sea. 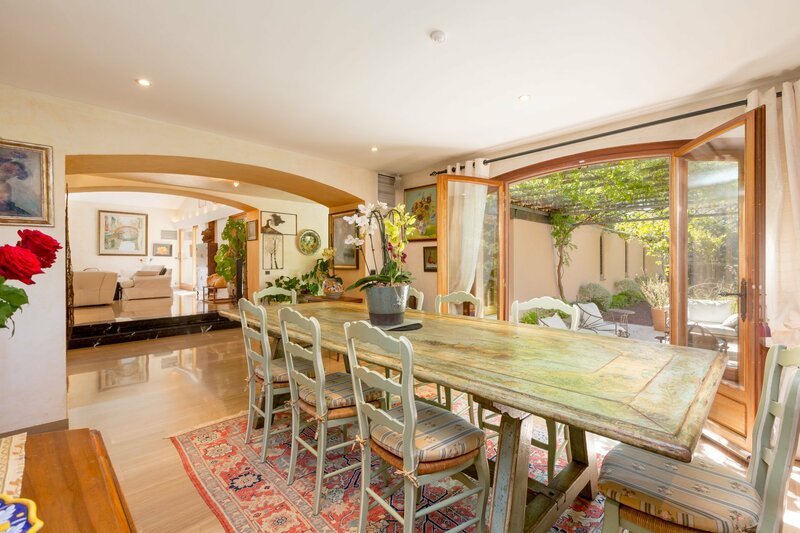 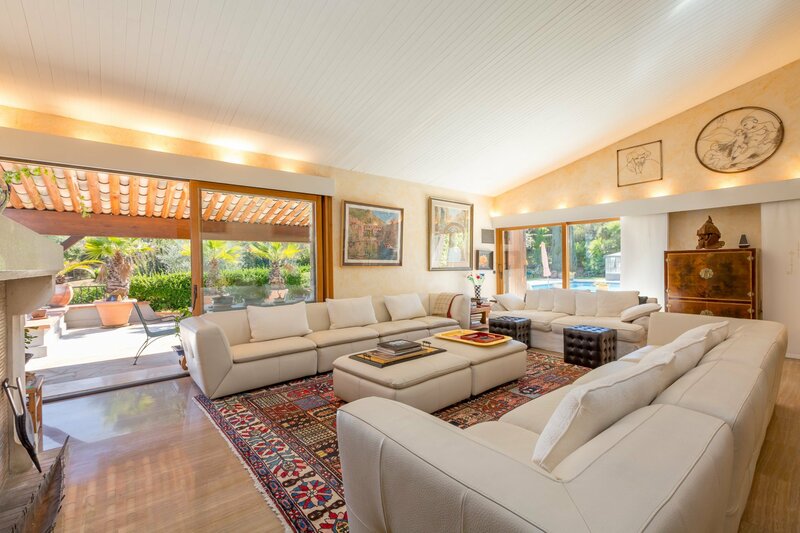 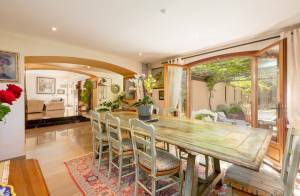 Generous proportions and high potential for this family home in perfect condition, standing in landscaped grounds of 6 316 sqm with lovely pool area, pool-house and tennis court. 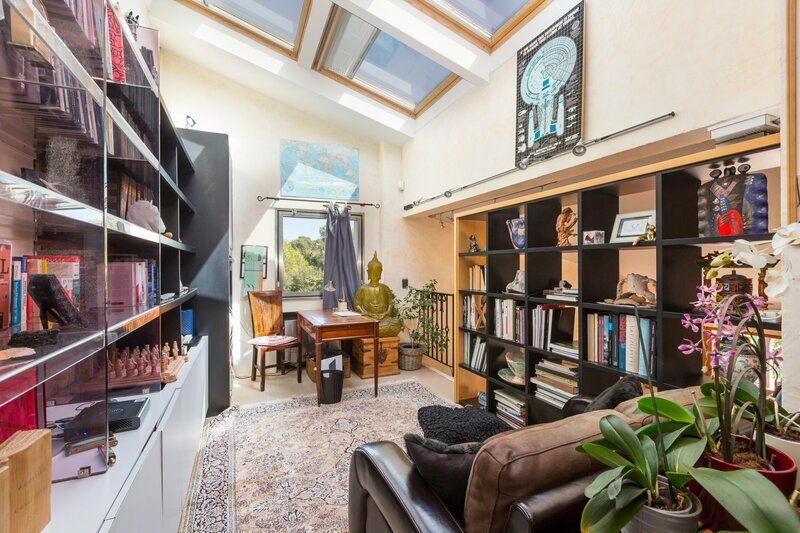 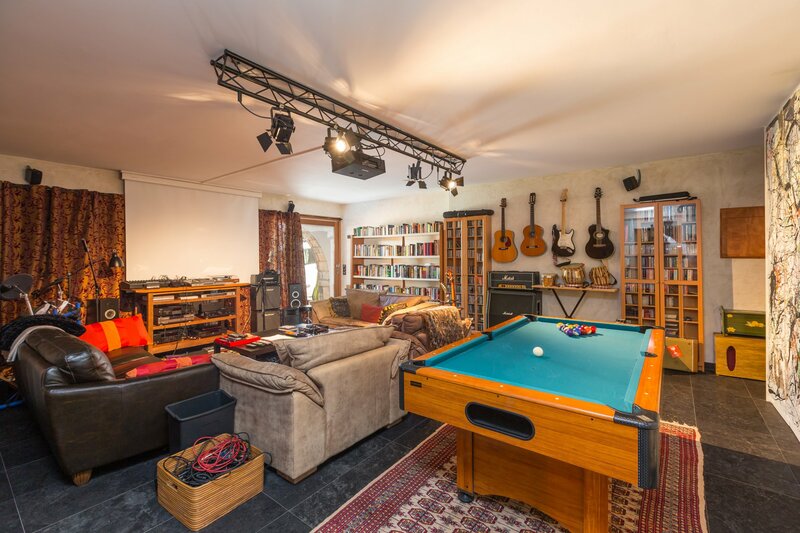 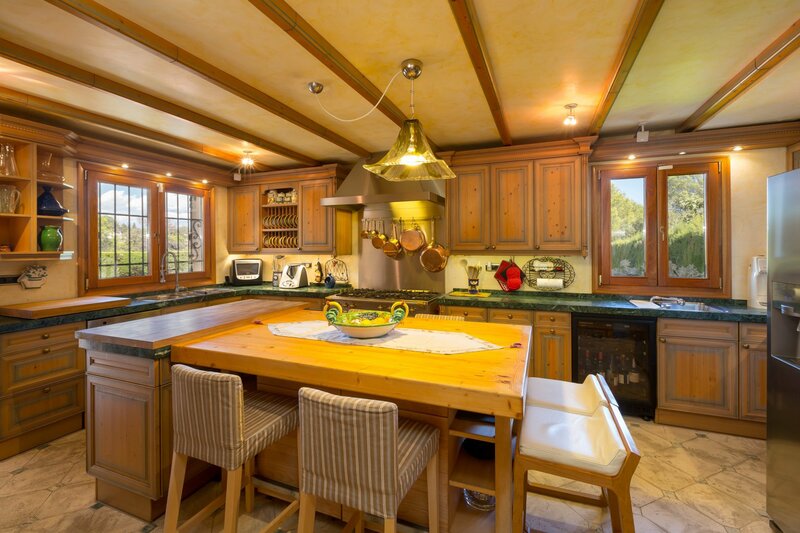 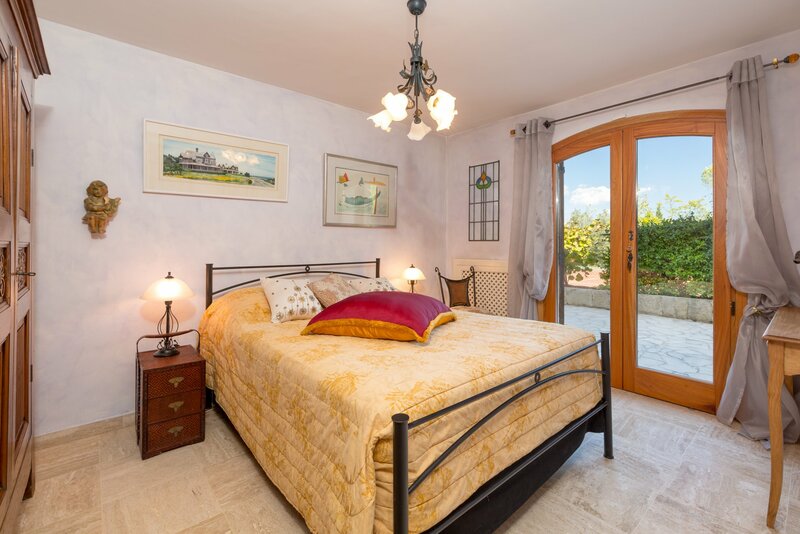 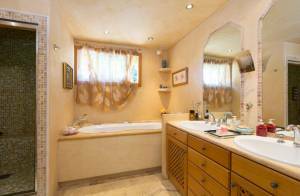 The villa encompasses a high-ceilinged living-room, mezzanine with study, dining-room, top-class fitted kitchen, 2 master bedrooms with bathroom, 3rd bedroom suite with full bathroom. 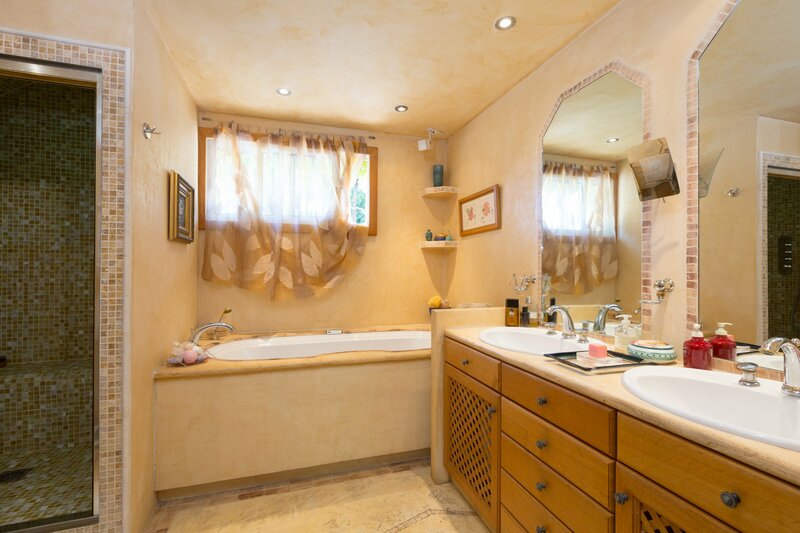 At lower level, 2 bedrooms with bathroom, a sports room, a home cinema or play room, a double garage plus.